He did it! 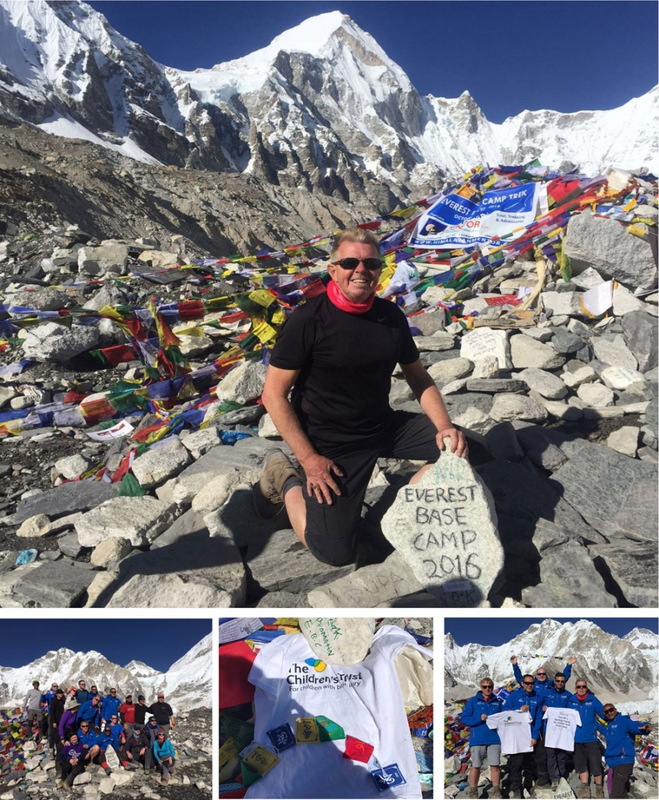 Derek reached Everest Base Camp at 15:00 on Monday 24th October after 8 days of trekking. The team then had a further three days to trek back down. You can read all about their adventures and view photos by clicking here. The trek was organised to raise money for The Children’s Trust – please click here to show your support and sponsor this worthy cause.